Our friends at TEDxSanDiego have been working on something new – a special TEDx event that is focused on today’s youth. TEDxYouth@SanDiego will feature Ideas Worth Spreading from San Diego high school students, with all of the speakers and performers selected from local high schools. 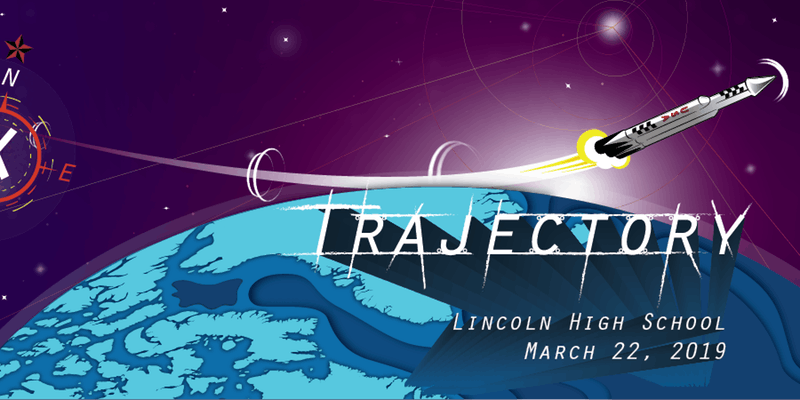 The event will take place inside our community’s beautiful Lincoln High School auditorium on Friday, March 22. The theme Trajectory explores how the decisions we make as individuals may determine the path our life will take, and how our collective decisions similarly determine the path that our global society may follow. From the perspective of today’s teenagers, what are the most pressing problems that we face and what are the best solutions? How can we create a better future, a future of hope and promise, of diversity and inclusion, of prosperity and sustainability? This event will also include exciting performances by some of San Diego’s most talented teenagers, celebrating their creativity and passion. Click here to register, only 100 seats will be sold to the public!